The annual North West PA of the Year Awards has opened for entries. Previously focused on Manchester, this year’s awards have expanded to cover Cheshire, Merseyside and Lancashire. 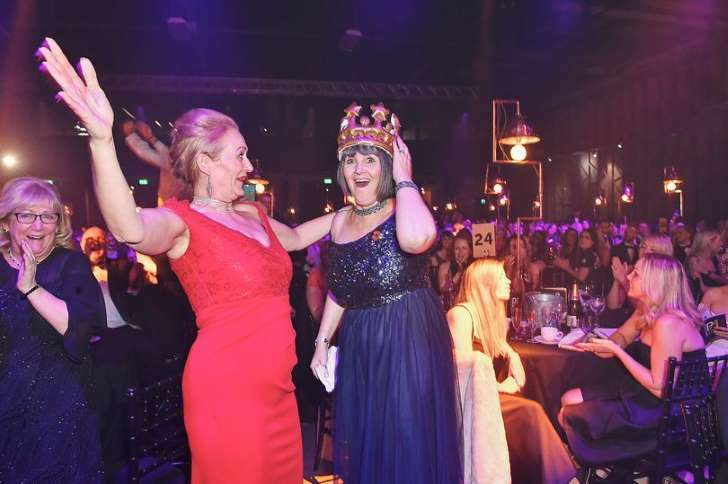 The awards – organised by Robert Walters in partnership with KPMG, Greater Manchester Chamber of Commerce, Pitman Training and Taylor Lynn Corporation, and with the Manchester Evening News as the media partner – is now in its fifth year. The official launch party will be held at Manchester House on March 22. Shortlisted nominees and finalists will be celebrated at an red carpet gala at Manchester Cathedral on October 25. Entries will be reviewed by a panel of partners and industry guest judges. Lucy Bisset, director at Robert Walters, said: “Since launching the Support Professional of the Year Awards in 2014, we have seen the programme go from strength to strength as we expanded into the Manchester PA of the Year Awards from 2015 to 2017, with the most recent years seeing over 500 professionals come together to celebrate the region’s support talent. We look forward to repeating this success in 2018.